510BC – The Persians discovered sugar cane in India. 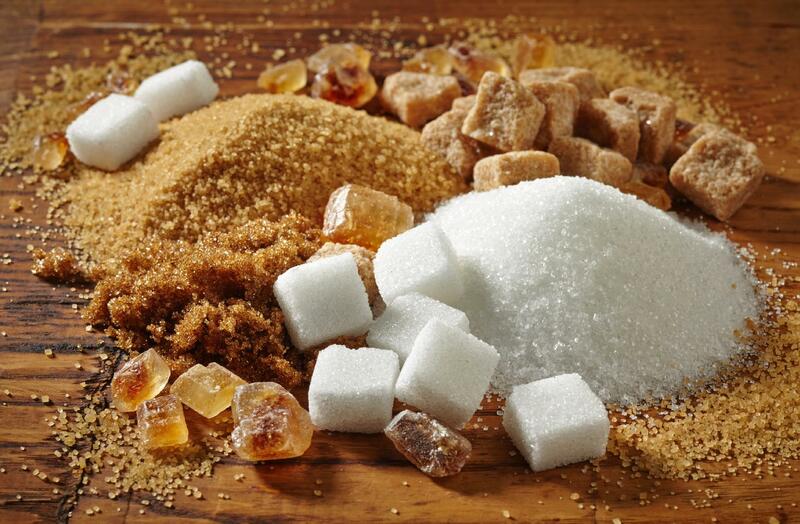 14th century – 1kg of sugar sells in Britain for today’s equivalent of $130. 17th century – The slave trade grows in the US to meet the booming global demand for sweetness. 18th century – Europeans have dramatically changed their eating habits and consuming increased amounts of jams, lollies, chocolates, tea, coffee & processed foods. Sugar consumption increases to 8kgs per yr, per person. 19th century – Worldwide demand for sugar increases demand to 27kgs per yr, per person. 1950s – Australian’s are consuming more than 1kg per week, per person, of sugar. Currently – 35% of Australian’s daily caloric intake comes from high-fat, high-sugar, processed foods that have little to no nutritional value. One this is for sure, WE need to change our nutritional behaviours!